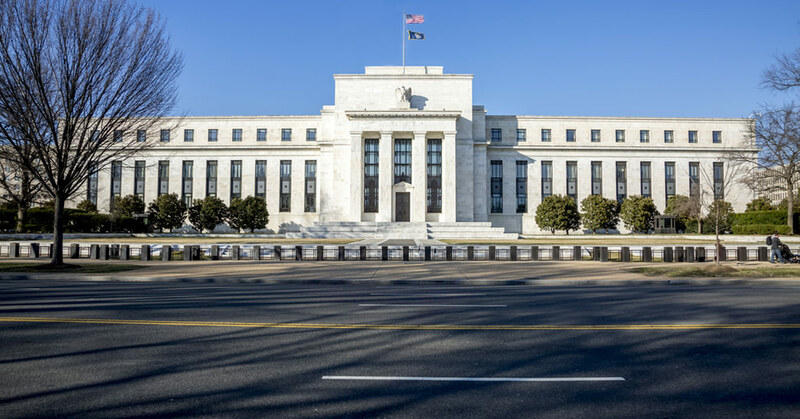 The Federal Reserve Board launched an interactive smartphone and tablet app, called Money Adventure, designed to teach elementary school students about the security and design features of Federal Reserve notes. It is the first public mobile app launched by the Board. It is already available for download on iPhones and iPads, and will launch on Android later this year. The app can be used without Internet access, providing lesson plans in English and Spanish. The app’s “note front explorer” showcases a virtual $20 note that children can interact with to examine its unique features. The “note back explorer” features a time-traveling game that incorporates augmented reality into learning and allows students to follow “Buck the Time-Traveling Dog” on his quest through the historical events depicted on note backs.